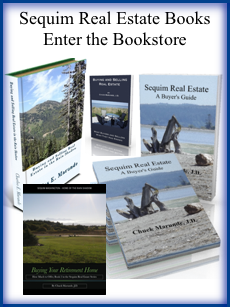 Sequim Washington is growing even in this national recession. How is that possible? Sequim is a very healthy little economy. One of the reasons it is a healthy economy is because Sequim has been a retirement community for decades, and the retirees who move here tend to be conservative financially, and have not refinanced their homes to buy toys and get further in debt. Retirees have payed off their homes or have lived humble lifestyles within their budgets. This means we don’t have a lot of foreclosures, and there is a solid financial base for all the related service industries (groceries, medical, dental, automotive, restaurants, recreation, etc.). Perhaps the biggest proof that Sequim Washington has a strong economic base and a promising future comes from all the big box stores that have been moving in and building in Sequim. You know that before big box stores ever consider buying prime real estate in any community, they do extensive demographic studies. It is not the neighboring towns on the Olympic Peninsula that are attracting all these big box companies–it is Sequim. The latest big box stores who love Sequim’s retired population and the future of Sequim Washington include Ross Dress for Less and the Grocery Outlet. There is a good list of big box stores who love Sequim’s demographics, including Costco, Home Depot, Petco, Starbucks, WalMart, Office Depot, and a number of restaurant chains. 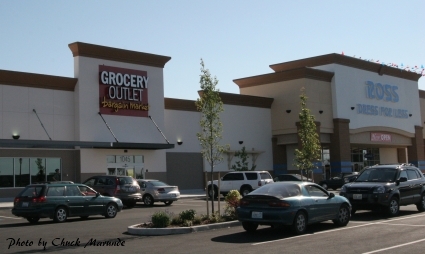 Why is it important to retirees that the big box stores have been building in Sequim? Because the demographic studies they perform independently are all saying the same thing–that Sequim is a strong community with a very solid demographic base of financially stable retirees. These studies show a stable real estate market, even though prices have been discounted in this market. It is primarily the strength of the future economy and future real estate market that these demographic studies have examined, and the indicators are all good. 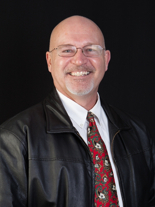 This is one of the reasons I have said that buying a home in Sequim Washington is a good move and a good investment. While most of us would concur that the real estate market may not begin to recover for a couple of years or more, when it does, Sequim will be one of the strongest economies in the country. That doesn’t mean houses will appreciate rapidly, because they won’t. 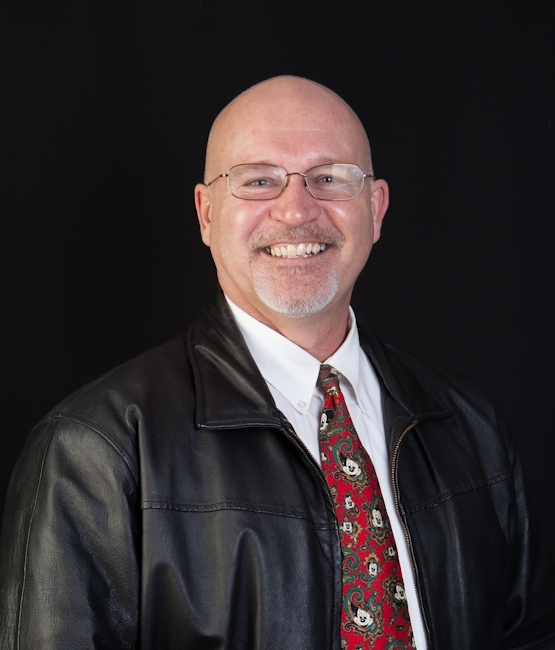 The appreciation will be slow, perhaps 3% a year, but of all regional real estate markets, Sequim Washington has a market with a great economic base and solid indicators for future growth. Of course, another huge factor (which I’m sure is part of the big box studies) is that retirees continue to move to Sequim and buy homes, and have been doing so every single month during the entire recession, and that has picked up dramatically recently. Sequim Washington is a strong economy and a stable real estate market, which is good news for retirees.